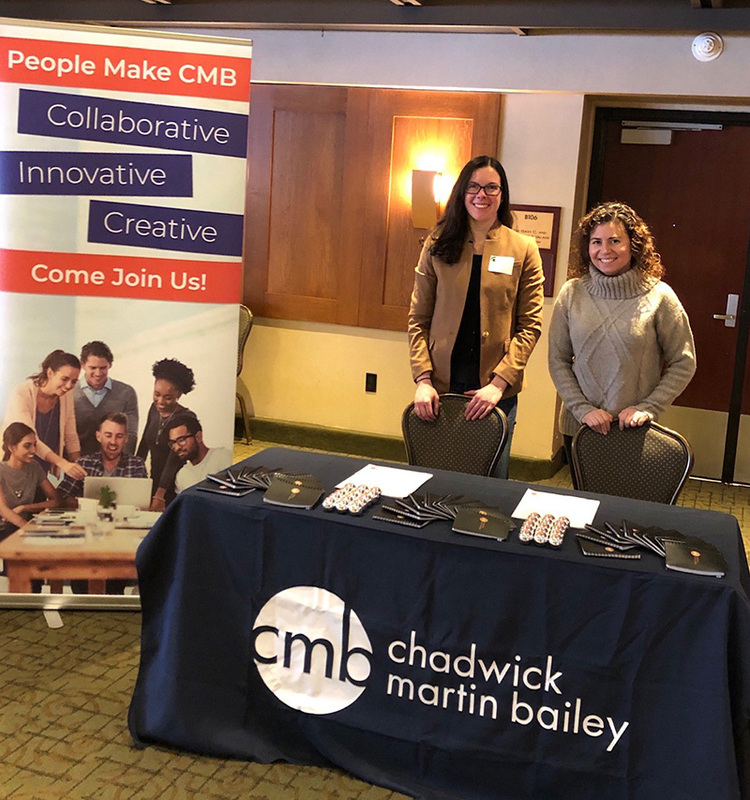 Last week Sandy Tente, CMB’s Head of People and Culture, and Liz White, Director of Advanced Analytics, greeted future market research professionals at the Michigan State University career fair. The Associate Researcher role is an exciting opportunity to help some of the world’s most cutting-edge brands—including Netflix, American Express, LinkedIn—tackle their most pressing and complex business challenges. 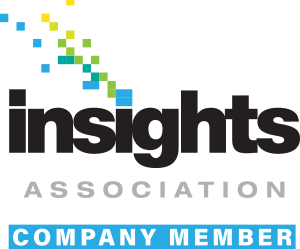 You’ll work side-by-side with project managers, senior consultants, and industry experts—learning how to leverage data analysis to uncover insights that inspire action. Plus, you’ll experience all the other benefits that come with joining CMB, like ongoing trainings, one-on-one mentoring, Fun Fridays, frequent social events, a culture committed to professional development and growth, volunteer opportunities, and more. Next, you’ll find CMB at the Providence College and Bentley University career fairs on Wednesday, February 13. Stop by our table for some free swag and to learn more about life at CMB!